Are you stuck for a gift idea for a friend or loved one? Or would you like to give a special gift that's just a little bit different? A Highland Campervan Gift Experience could be just the present for you. Vouchers are personalised and can cover an entire hire period or you could decide on a specific amount that you would like to contribute towards a future hire. Whether it's a romantic break for valentines day, a special wedding anniversary trip for parents or a Christmas treat for family to look forward to, there are lots of occasions when a Highland Campervan Gift Experience will be just the idea you were searching for. To contact us to discuss your individual gift requirements please email bookings@highlandcampervans.com or phone us on +44 (0)1667 493976. 1. The vouchers, unless specified, are based on one driver aged 24-75 with a clean driving history. Extra insurance premiums or a larger insurance excess may be levied by our insurers. These will be passed on to the customer. 2. Gift experience vouchers are valid for 12 months from the date of purchase. Gift vouchers are personalised and are non-transferable unless agreed in writing with Highland Campervans. 3. 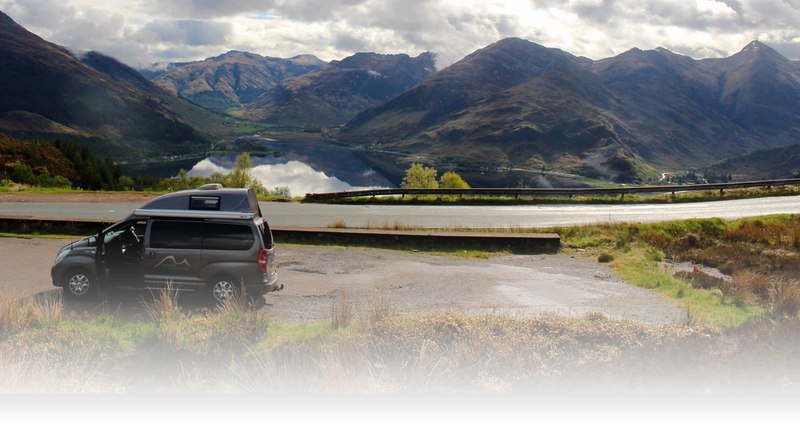 The use of a gift experience voucher must be declared when booking a campervan. Vouchers cannot be redeemed retrospectively. 4. 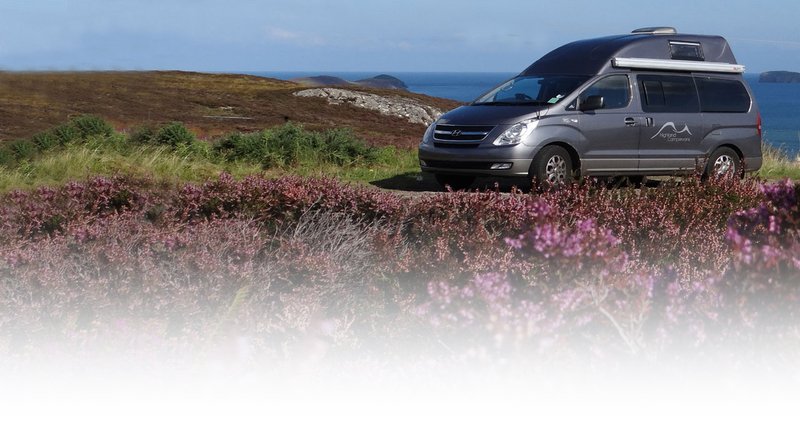 Vouchers can be used in full or part-payment towards a Highland Campervan hire but no refunds will be given if the full value of the voucher is not used. 5. Bookings are subject to availability. Please note that summer is a very busy period for us and if you wish to use your voucher in this period you will need to book well in advance. 6. Refunds can only be given in exceptional circumstances at Highland Campervans discretion. 7. 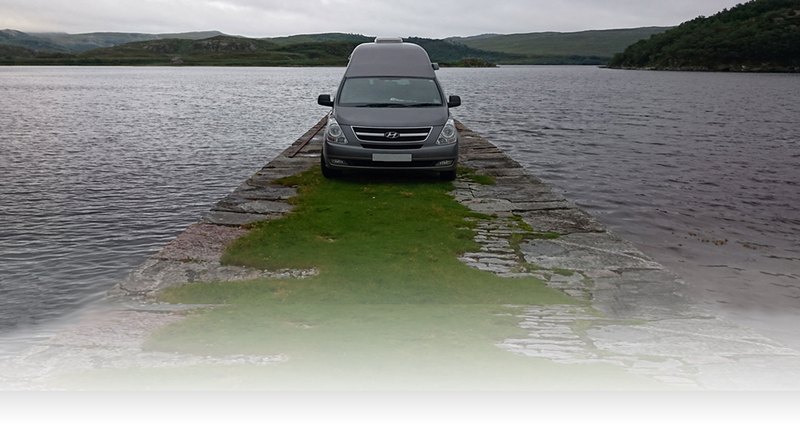 All bookings remain subject to the standard Highland Campervans terms and conditions of hire.